HEDON Viewfinders on Wednesday 27 June 2018 (instead of our normal meeting) are now meeting at PAULL (at the Lighthouse) at 7:30pm to take photographs of the pretty village and the scenic Humber Estuary views. Note: All our outdoor photo trips are weather dependent. We apologise for any inconvenience caused by cancelling due to inclement weather. 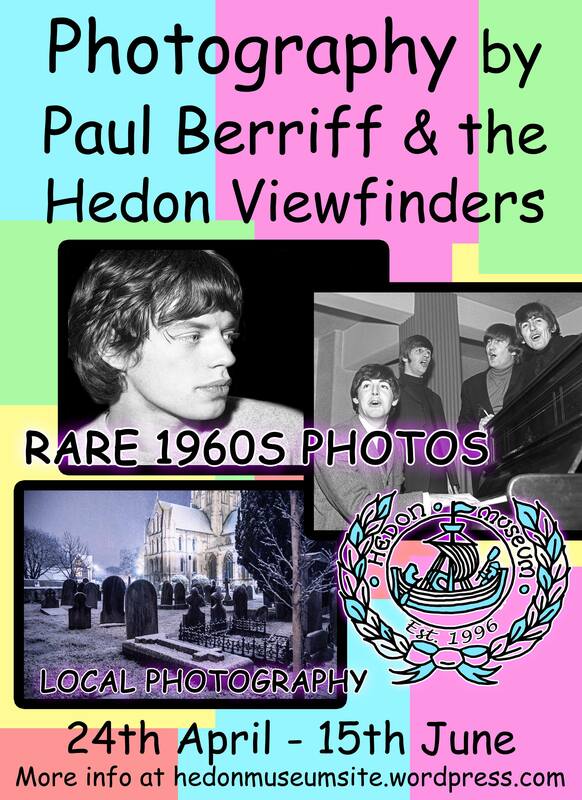 Hedon Viewfinders is the town’s free, fun and friendly photography club whose events and activities are open to all (no membership required). All welcome!